When we designed Culture Vape Pens we wanted a product that was simple with the ability to use wherever, whenever. It was never an option to compromise on quality, and we saw the need for a product with accurate taste, that’s discrete and aroma-free. But how do Culture Pens stack up? 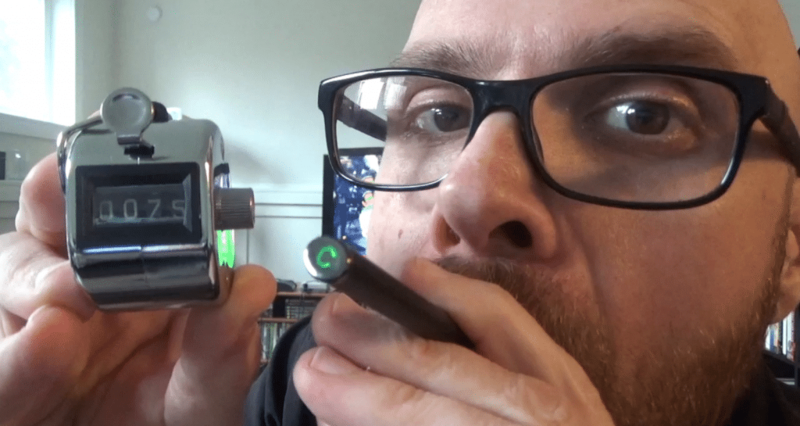 We sent our pens to vape aficionado Michael Kushbusy, of Kushbury.com, to give them an honest review and put them up to the test. 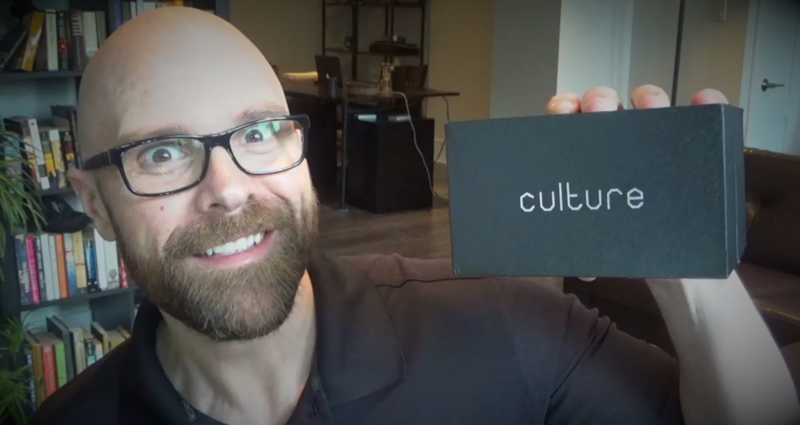 Taking a look at Culture Pens distinct design, Kushbury was immediately impressed with our matte black design and unique oval shape, “Hardware is one thing, but we’re talking about vape pens it’s what’s inside that really counts.” Hey — we know exactly what you mean Michael, let’s get down to business. Culture Pens design and flavour pass the test, but what about the experience? Kusbury put Culture pens to the ultimate test, attempting to clear our oversized reservoir of 400mg of premium BHO in less than 24 hours! Culture Pens are rated at 150 doses, any guesses how many Kushbury gets? Watch the video to find out how many draws he gets, you’ll be pleasantly surprised!